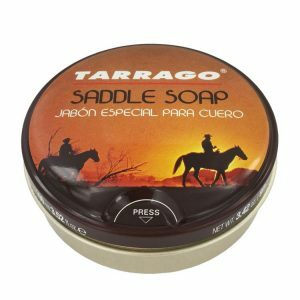 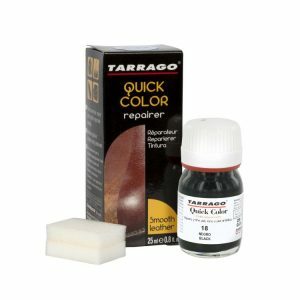 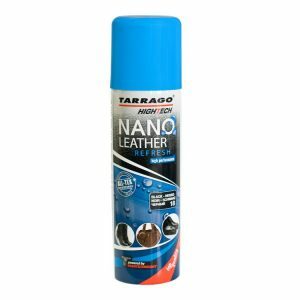 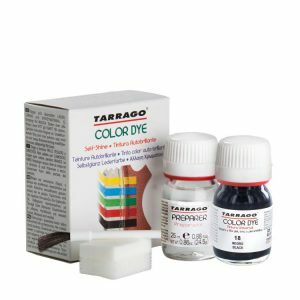 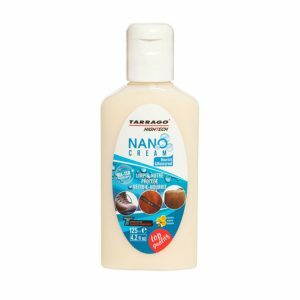 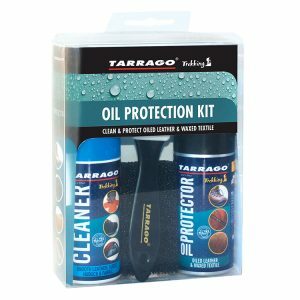 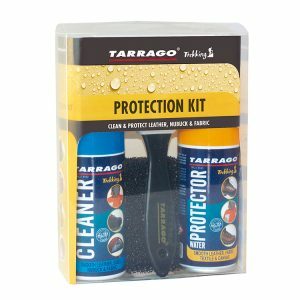 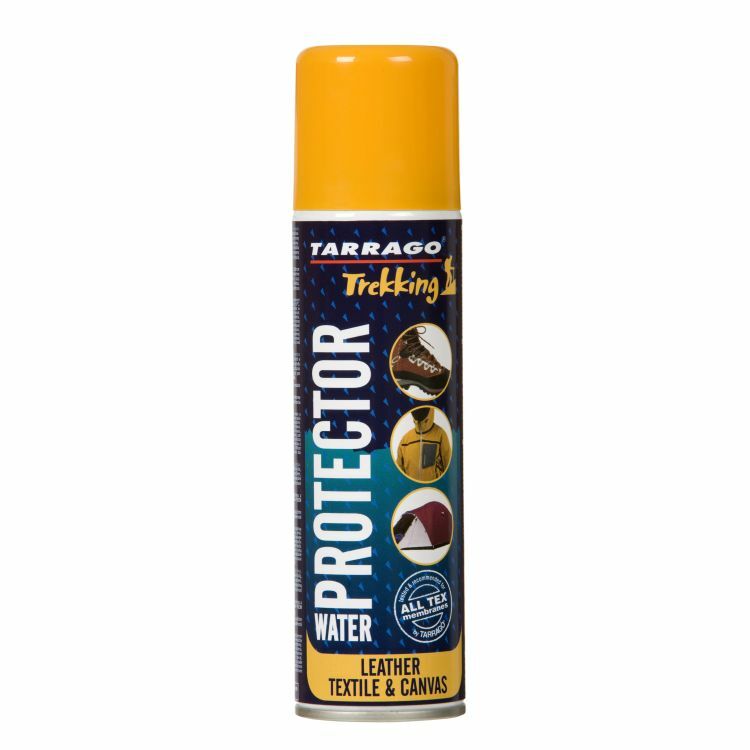 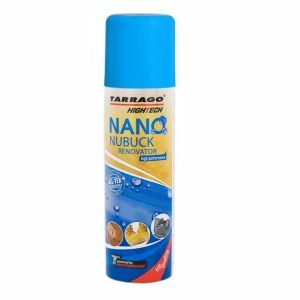 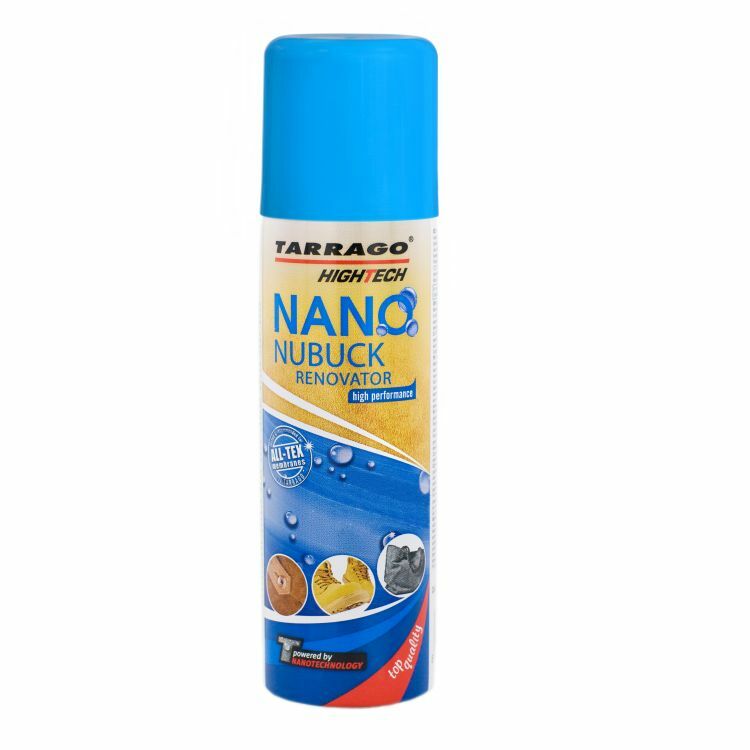 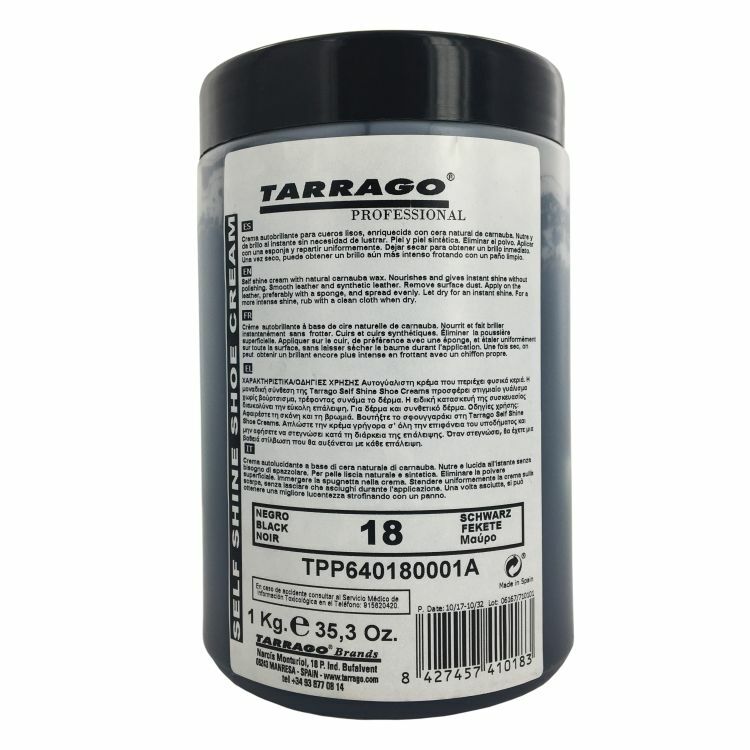 Tarrago Trekking Protector is a waterproofing spray specially indicated to protect garments and footwear of smooth and synthetic leather, suede, nubuck, fabric, tex material. Containing a high concentration of fluorine-based water repelling agents it protects against stains and dirt. 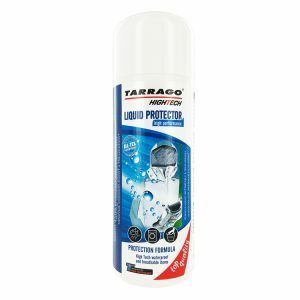 Its efficient formula provides protection against rain, wetness, dirt and oils. 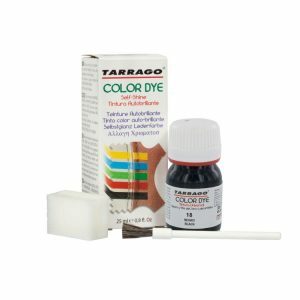 It doesn’t alter original colors or breathability. 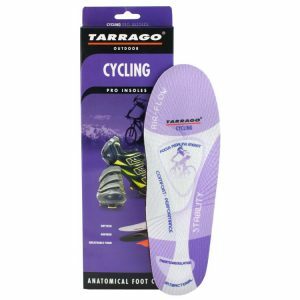 Product tested and recommended for footwear made with breathable and waterproof membranes.